If you’ve undergone pelvic or cancer-related surgery or are experiencing pelvic pain, rely on the expert care of Southcoast Rehabilitation Services – Pelvic Health & Oncology Rehab in North Dartmouth. Our experienced and friendly physical therapy team provides expert oncology and pelvic health rehab services in Dartmouth, MA to help aid your recovery process. Our physical therapists specialize in a wide array of techniques to help you regain proper movement and improve function. If you’re looking for more information on compassionate and skilled rehabilitation in Dartmouth, call 508-973-9370 for Southcoast Rehabilitation Services – Pelvic Health & Oncology Rehab. 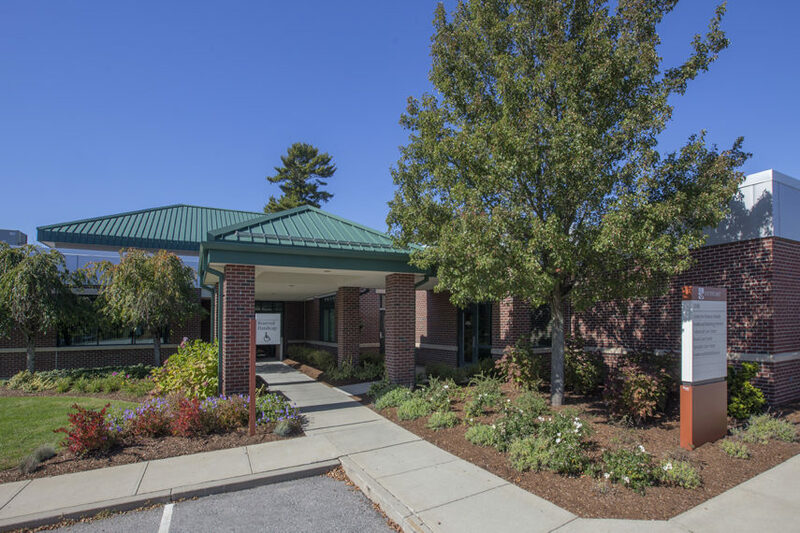 Our rehab center is located at 300 B Faunce Corner Road.